How To Get Rid Of Ground Squirrels - The Humane & Safe Way! How To Get Rid Of Ground or Yard Squirrels – The Humane & Safe Way! Squirrels: Cute and cuddly bundles of terror! Cute and cuddly as they may be, squirrels can be a daunting problem if they decide to take up permanent residence in and around homes. Let’s take a look at everything there is to know about getting rid of squirrels if they are causing problems in and around your home. The Red Squirrel and the Grey Squirrel are commonly seen around U.S homes and parks and other wooded areas. Depending on their species, they nest and give birth to young ones at various times of the year; and often, they’ll use chimneys, attics, gaps in porches, and walls of homes and sheds as haunts to build their nests. While they are great fun to watch from afar, once squirrels get too close to the home, they can quickly become a homeowner’s worst nightmare. 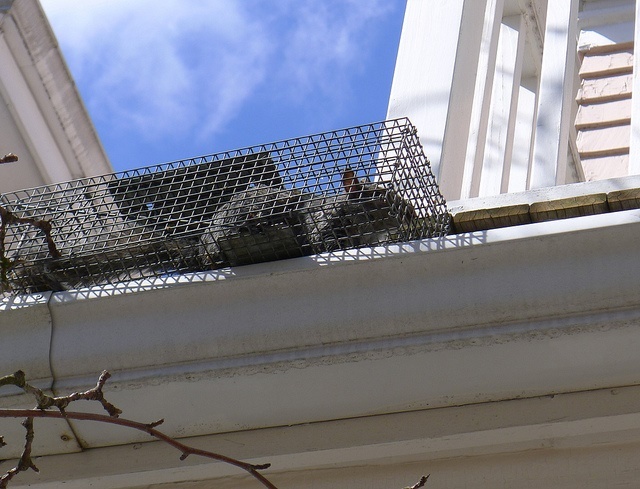 It may be easy to dislodge them from a treetop-home or a nest under an eaves trough; but once they get inside the attic or into walls, eviction becomes an even more challenge to get rid of these ground pests. The outdoors is the squirrels’ domain. However, when the “outdoors” means a home’s backyard or front lawn, then that becomes a problem for homeowners. Hungry and starving pests can dig up a lawn or flower bed, gobble up succulent seeds, bulbs and buds, and leave an unsightly mess for homeowners to clean. And if disturbed by children or adults, they may even hazard a disease-ridden nibble or bite. So how does one deal with yard squirrels? 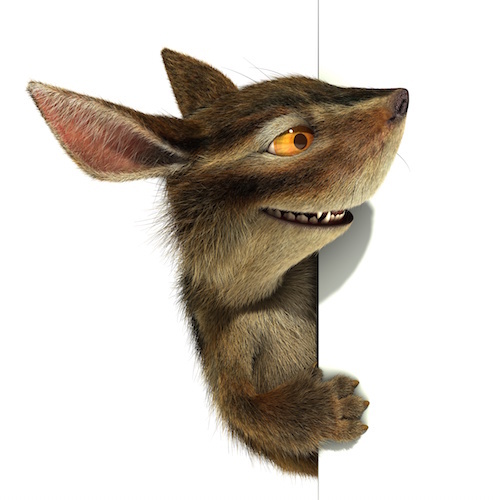 When homeowners hear mysterious scratching and scurrying noises in their attics or walls at all odd hours of the day, it’s very likely that there is a pest problem. These ground animals can be difficult to get rid of, but there are safe and humane ways to do it. Homes in wooded areas or close to parks and nature are most susceptible to ground animal invasions. Once inside the attic or walls, they can wreak havoc on insulation, electrical and communications wiring or cables. Worse still, they may be carrying diseases, and they could even be breeding up there. That’s why you need to get rid of them as soon as possible! Never encourage squirrels to flock to the home, no matter how cute and cuddly they may look. Feeding them or building shelters and perches near the home is a sure way to encouraging them to take the next step: Moving in! Squirrels will often crawl into openings in the wall, and make that into their den for their newborns. The insulation behind the drywall is a perfect nesting place, and also keeps them warm and comfortable. Once all entry/exit ways are identified, use mesh, grills, tiles, plywood or other appropriate material to seal all but the main (or largest) of the openings. At the entrance of the main opening, set up a one-way exclusion or a repeater trap. These are devices that enable the squirrel to exit one part of the device, and then do not offer the critter a way to go back the way it came from. Learn more about squirrel traps here. The last segment of the trap is often broader and more spacious, so that the trapped squirrel/s are able to move freely and not suffocated or killed in captivity. That’s where a bait (food of some sorts – like a peanut buttered slice of bread!) may also be placed to lure the critters out of the walls or attic. Since all other openings are blocked, the ground squirrel will ultimately become emboldened, due to hunger and thirst, to exit the attic through the only opening now available – the one with the trap. Once the animal/s are in the trap, they can either be taken to another habitat or set free far away from the home. The final step therefore is to seal the last opening so that other animals or other pests do not use that as an entry way back into the house. And that, ladies and gentlemen is how you get rid of these stubborn animals! Squirrels are very intelligent creatures, and adapt quickly to any new situations. None of these are effective on a longer term basis, because the animal’s keen sense of survival will kick in and warn them to stay away. Besides, once they figure out that things like repellants are simply a nuisance, they will not allow it to detract them from a tasty snack (bird feed) or a comfortable bed inside the walls of a warm home. Using deadly traps or poison may in fact be worse than suffering the presence of squirrels inside walls and crevices in the first place. Once dead, their carcasses will rot inside the walls, leaving no other option but to tear up the wall to rid the home of the foul smell. Other forms of electronic ground squirrel repellant are available too, which emit an annoying noise on an ultra-high-frequency pitch, audible only to rodents (and pets). This makes the squirrel uncomfortable in their homely digs (be it the attic or the walls), and leads them to venture out. The problem with such devices is that animals can get used (or immune) to them quickly, and will soon ignore them all together. Putting the ideas described here to get rid of yard and lawn or ground animals is relatively easy. Just make sure that you do so in a humane way, and that you are not intruding on the squirrel’s natural habitat in the first place. Act only if they are a real threat to your outdoors space. Remember, these ground animals are very territorial, and once they get a taste of “home comfort”, they’ll keep trying to come back once evicted. It is therefore imperative that homeowners do a thorough job of eviction and then squirrel-proofing the home and its surroundings. 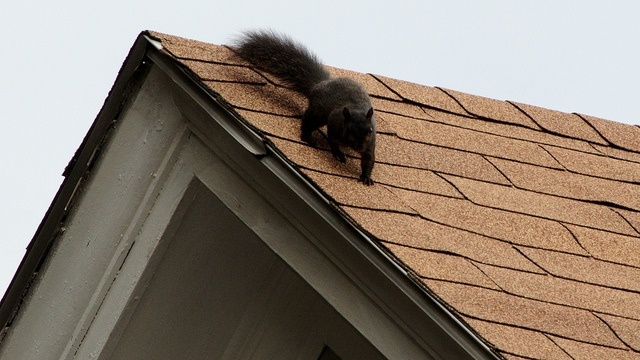 The methods of ridding a home of unwanted squirrels only works well if the homeowner is somewhat handy – especially with climbing a ladder and fixing traps and catch-baskets on roofs and walls. If that’s not case, then it may be best to hire a professional to deal with the unwanted guests. Got Squirrels in your attic? This page has more information regarding trapping, catching or bait for removing squirrels from your attic. For other information on household pest removal, visit the attic pest authority today!